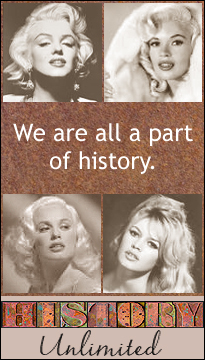 Info and features to come on our history favorites on HistoryUnlimited.net. and may not be reproduced in any fashion. All other photos, images, and text belong to the individual copyright owners. 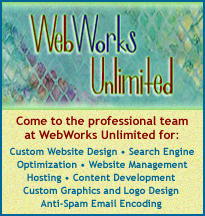 This website was developed, designed, and built by WebWorks Unlimited.